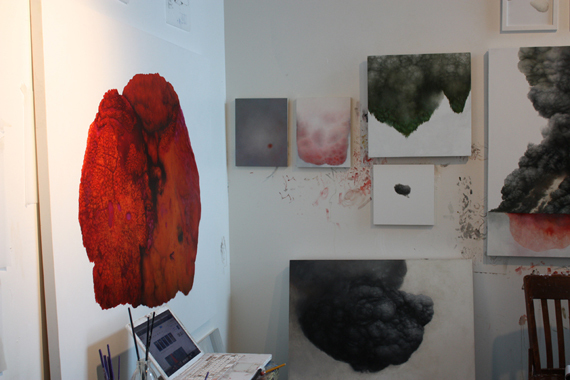 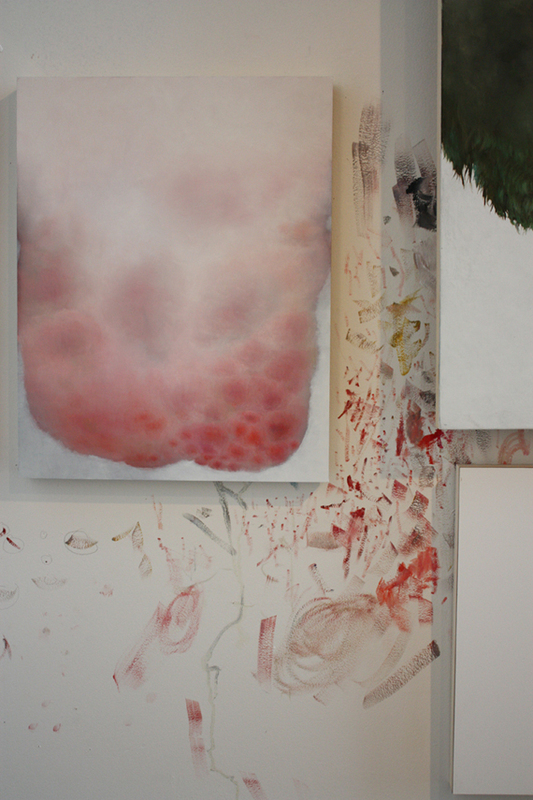 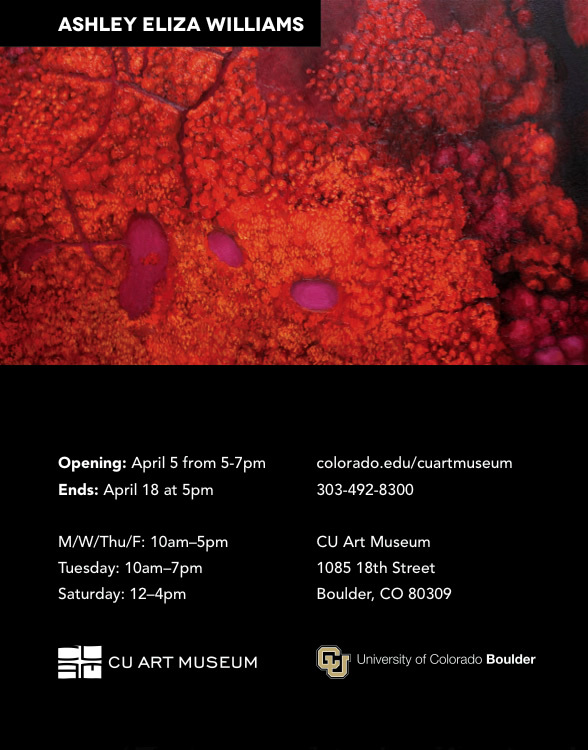 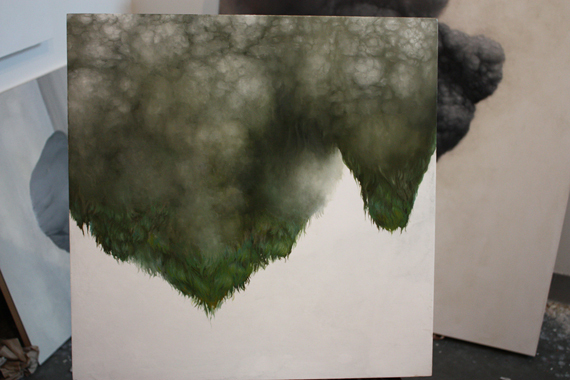 This week I’ll be installing my MFA thesis exhibition at the CU Art Museum in Boulder, Colorado. 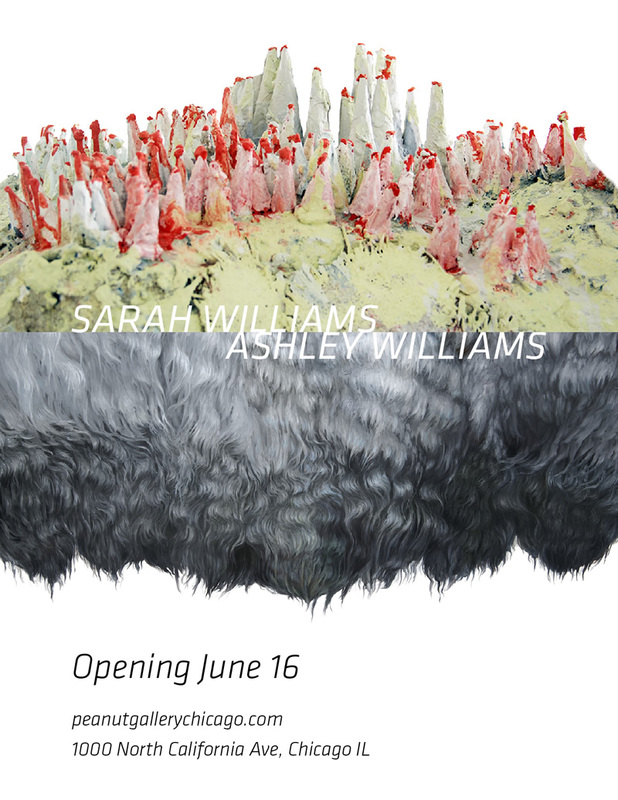 The opening is on April 5 from 5-7pm, and the show ends on April 18. 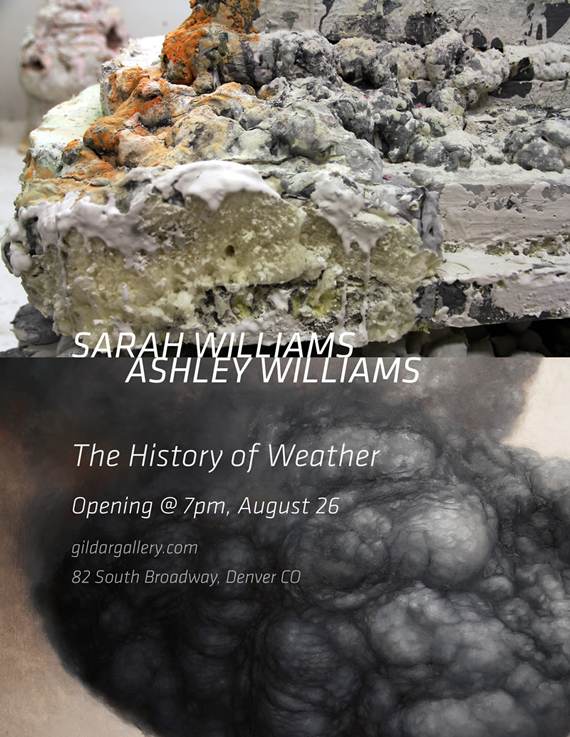 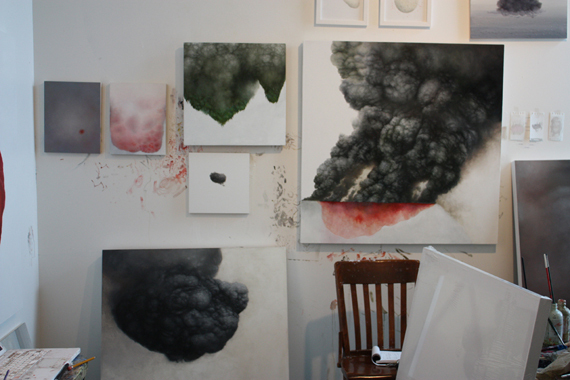 I will be showing several large-scale paintings from my “Disturbances” project, which focuses on natural processes gone wrong.